Recently, it was announced the Justice League of America’s Scarlet Speedster will be adapted again for television. Being introduced in the CW television series Arrow, police forensic scientist Barry Allen will be coming to Starling City before becoming the Flash and spinning into his own series later in the season. 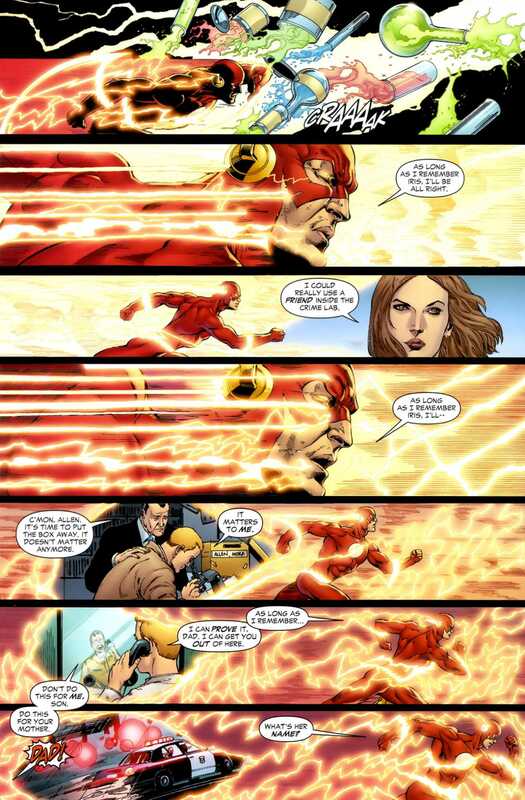 The Flash is no stranger to live action television. The character was previously adapted in Legends of the Superheroes and Justice League of America. However, fans may fondly remember him best in his own television series. Airing for one season from 1990 to 1991 on CBS, The Flash was developed by Danny Bilson and Paul De Meo (who around the same time worked on The Rocketeer) and starred John Wesley Shipp as the titular character and featured Mark Hamill (Star Wars) as the Trickster. While featuring several of the Flash’s infamous rogues (Captain Cold, Mirror Master, and a version of the Reverse-Flash), the Trickster was the breakout hit becoming the hero’s nemesis and was played very much in the vein of the Joker as a sadistic, maniacal, homicidal genius. In fact, Hamill’s performance as the Trickster would give him a considerable edge when he auditioned for the role of the Joker in Batman: The Animated Series becoming the character’s most notable voice actor. The show would be canceled due to various contributing factors: the high cost of producing the show because of its special effects, largely introducing supervillains starting in the last half of the season, competition from The Simpsons and The Cosby Show, and being preempted by news coverage of the Gulf War. Lets take a look at some of the things we could expect in the upcoming series. 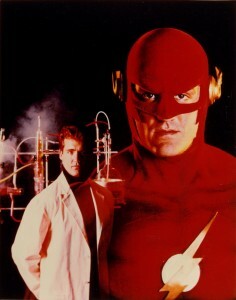 While forensic science was a core principle in the previous Flash television series, the world has changed dramatically since that time. 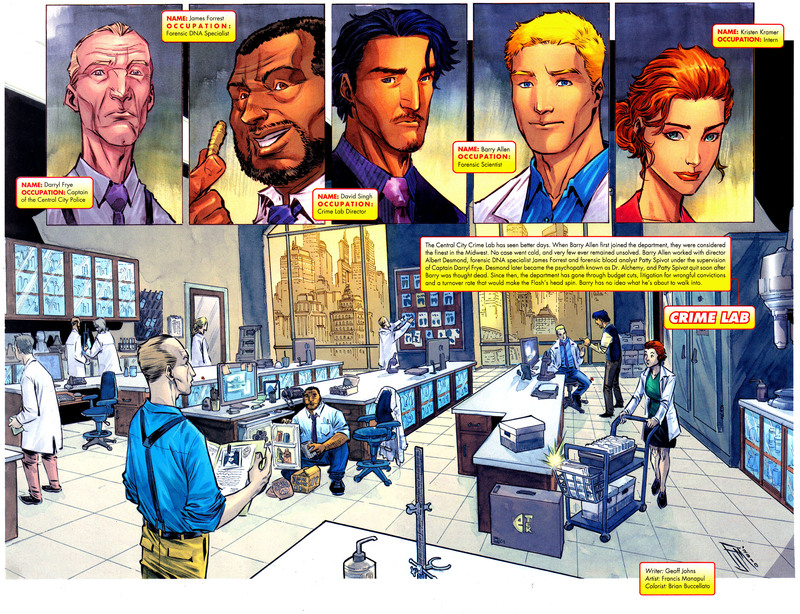 The viewing public knew very little about forensics and Barry Allen solved many of his cases by typing data into a computer and getting the piece of information he needed to solve the case (an only slightly more adult version of Batman and the Batcomputer in that character’s television series). Today, the Flash‘s audience has digested years of CSI: Crime Scene Investigation (and its spin-offs), Bones, and Dexter so the bar has been raised significantly in this way. Admittedly, those shows mentioned operate on fringe science, using techniques often times theorized or newly introduced in the field which has draw the ire of those who work in the field of forensics. However, they’re nonetheless in our consciousness now which means being integrated into a world that has devices that can produce artificial earthquakes (such as in the finale for Arrow‘s first season) and will likely feature villains with rayguns, it’s likely the bar will go from fringe science into speculative fiction. In other words, the Flash maybe some amalgamation of CSI and Fringe with superhumans literally running around added to the mix. 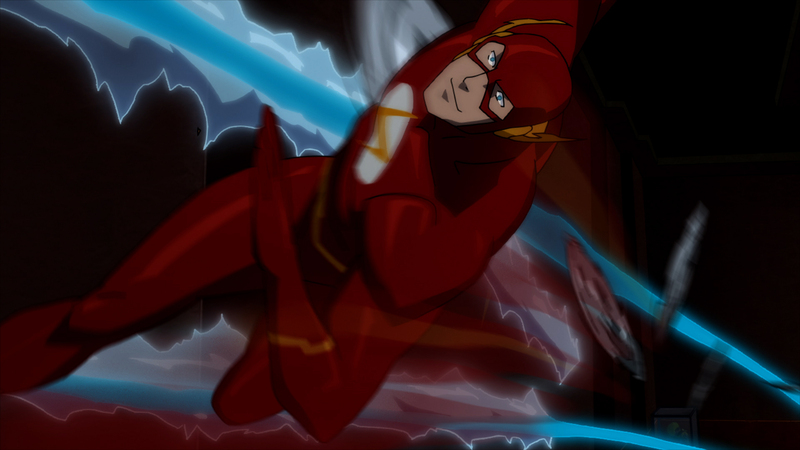 When the original Flash series was on the air, the Flash’s speed usually meant either red blur lines on the screen or camera tricks like speeding up the film, first-person perspective shots mounted from a moving vehicle, or stopping the camera and having the actor(s) change positions. While working great for the time, again, audiences today have lived through the Matrix trilogy and V for Vendetta so the idea of what’s possible has shifted significantly. This idea is a little disheartening when one considers the cost to the produce the series was a significant factor in the last series’ cancellation. And yet, it’s likely fans will judge the series in part on if they can nail the CG and motion effects to convincingly adapt the Flash’s world. If there is any challenges to adapting the Flash, the greatest is arguably producing a television series with what should really be a motion picture budget. In terms of a viable Justice League feature film, the most expensive effects would likely come from Green Lantern and the Flash which makes this situation seem odd or, at the very least, difficult to achieve. To put it bluntly, this television series would likely have to surpass the success of Arrow and perhaps Smallville to pay back what it will cost to make. Barry Allen maybe the star of the Flash, but no man is an island. On Arrow, Oliver Queen is surrounded by Laurel Lance, John “Dig” Diggle, Felicity Smoak, and his family. In the original Flash TV series, Dr. Tina McGee (loosely based on the comic character) and Julio Mendez largely made up Barry Allen’s supporting cast. For the new version, it’s likely we’ll see a blend of original characters and characters loosely based on those from the source material (for example, in the upcoming season of Arrow, despite introducing two characters on the show based on the source material’s Black Canaries, actress Caity Lotz will come on board to play a new Black Canary). Odds are good the show will introduce Iris West, love interest for Allen in the comics and aunt of Wally West (who later became Kid Flash and the Flash). However, her role as a reporter may change on the show. In the original television series, for example, Iris was introduced as Allen’s love interest but was instead an artist and was phased out of the show in favor of Dr. McGee as a love connection. 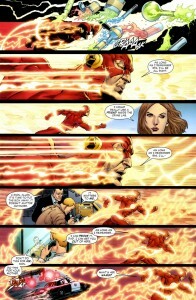 Wally West has good odds of being introduced as well. On Arrow, characters Thea “Speedy” Queen and Roy Harper were introduced and more or less share traits of the comics’ Speedy. In the original Flash series, no Kid Flash character emerged though a comic adaptation introduced a young speedster named Vince Everett in the story “Meet Kid Flash” (written by Mark Waid). Considering the involvement of Geoff Johns, who will co-write the episode introducing Barry Allen into Arrow and is one of the most revered writers of The Flash comic, it’s likely some of his original characters could make their way into the series. Characters like policemen Jared Morillo and Fred Chyre as well as FBI profiler Hunter Zolomon have fairly good odds of making the show. 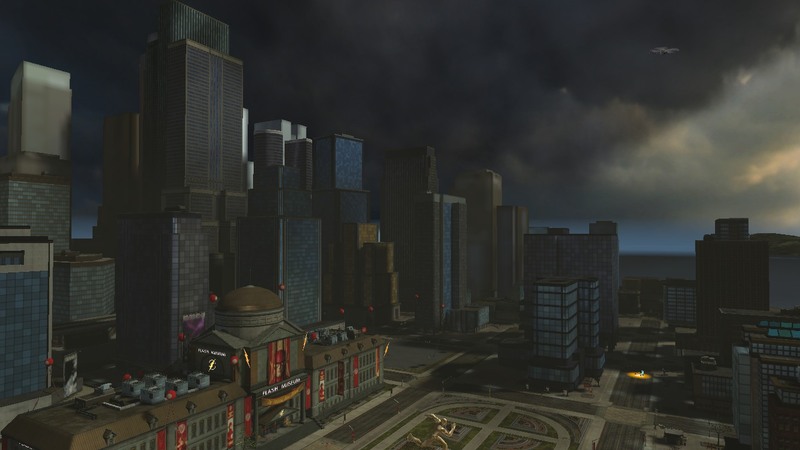 In recent years, the setting Central City has become a character in and of itself. Sister city to Keystone City (home to the Golden Age Flash) connected by the Van Buren Bridge, Central is in Missouri and Keystone is in Kansas separated by the Missouri River. Keystone City is a manufacturing hub known for its automotive and aircraft industry (home to the massive Union 242) while Central City was built on agriculture and livestock before becoming a metropolis known for the arts, business, and architecture. 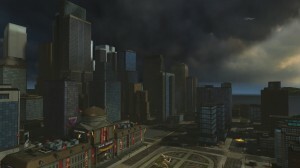 The location of the Flash’s twin cities is a departure from cities previously adapted in film and television. Metropolis and Gotham, largely pastiches of New York City, are Northeast United States entities (the former in Delaware and latter in New Jersey). Star City (the basis for Starling City in Arrow) and Coast City (Green Lantern’s hometown) are both firmly planted in California more or less in the mold of San Francisco for Star and Los Angeles or San Diego for Coast. The twin cities are firmly in the Midwest invoking a significantly different attitude than the coastal cities of Superman, Batman, Green Lantern, and Green Arrow. Undoubtedly when you think of a superhero television series, you think what villains the hero will tackle. In the world of comics, few heroes have the pedigree of supervillains that the Flash has in his gallery (Spider-Man and Batman likely the only heroes with greater notoriety in this regard). 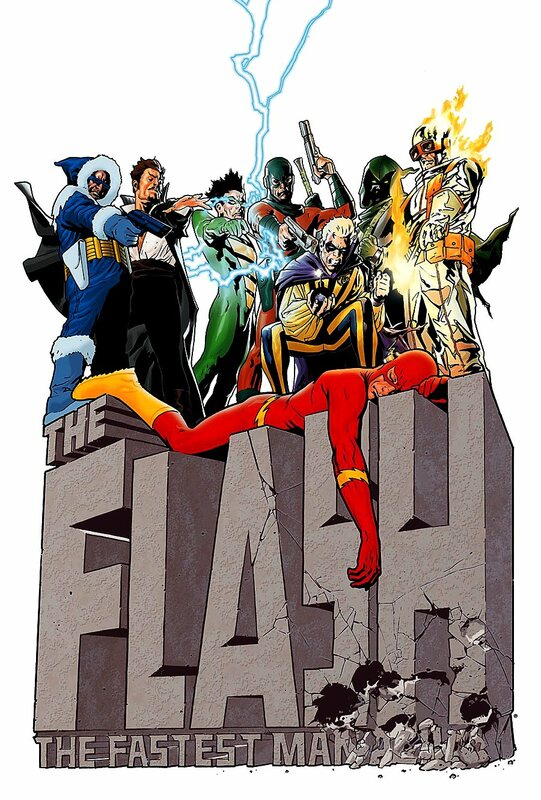 Intimately referred to as the Rogues, Captain Cold, Heat Wave, Trickster, Mirror Master, Weather Wizard, Captain Boomerang, Gorilla Grodd, Doctor Alchemy, Abra Kadabra, and Reverse-Flash are just the top of the heap among dozens of villains to trouble the Flash. What makes the Rogues so dangerous in the DC universe is that not only are they willing to work together, they work together well (virtually any other villain team-up in comics falls apart because of in-fighting). Of course, the rogues are no stranger to live action adaptation. Weather Wizard would find his way to Legends of the Superheroes and in some form as the Weatherman in Justice League of America (the latter portrayed by Miguel Ferrer who went on to voice Weather Wizard in Superman: The Animated Series). 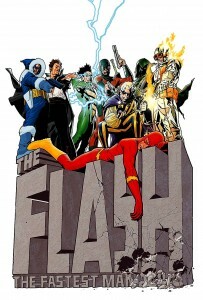 As noted, the Flash series had Captain Cold, Mirror Master, and the Trickster as well as Pollux, a clone of the Flash donned in blue (reminiscent of Blue Bolt from the Flash’s Filmation series and the Reverse-Flash). Interestingly enough, Mirror Master was adapted for live action with actor David Cassidy, father of Katie Cassidy who portrays Arrow‘s Laurel Lance. Of the Flash Rogues, Mirror Master may have the most exposure outside of the comics. 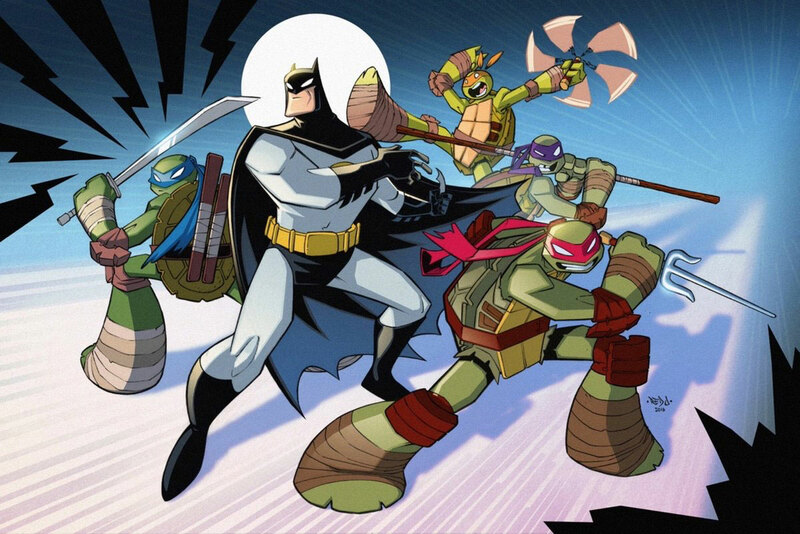 The character was on Super Friends: The Legendary Super Powers Show, Justice League Unlimited, The Batman, Batman: The Brave and the Bold, Justice League: Doom, and Justice League: The Flashpoint Paradox. Alexis Denisof (Buffy the Vampire Slayer, Angel) portrayed the character’s voice most often. Likely due to their appearance as part of the Legion of Doom in Super Friends, Captain Cold and Gorilla Grodd are closely identified with the Flash outside of comics though the obvious challenges presented with a live action Grodd makes his appearance questionable.